News Nation Hindi news channel has been added on Test 308, Now available this channel on DD Direct plus Channel no. 59. so it means this channel won e-auction of 12th November 2014. 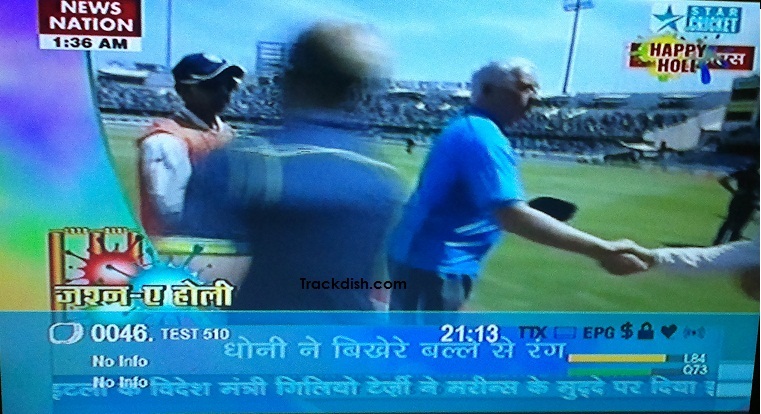 Channels picture quality is very good then other channels and it shows latest hindi news.